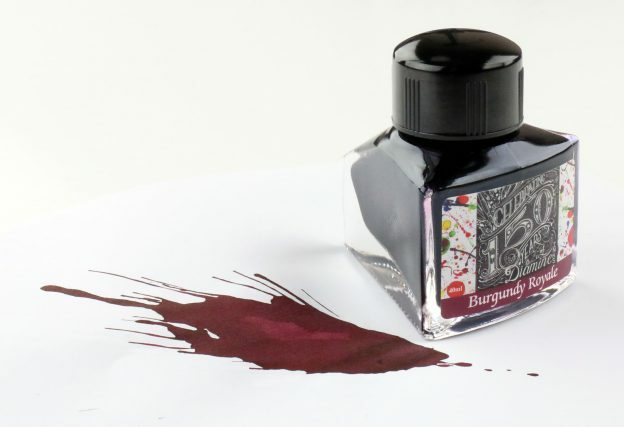 This entry was posted in Fountain Pen Ink and tagged Diamine, fountain pen ink, Giveaway, review on April 8, 2019 by Pen Chalet. 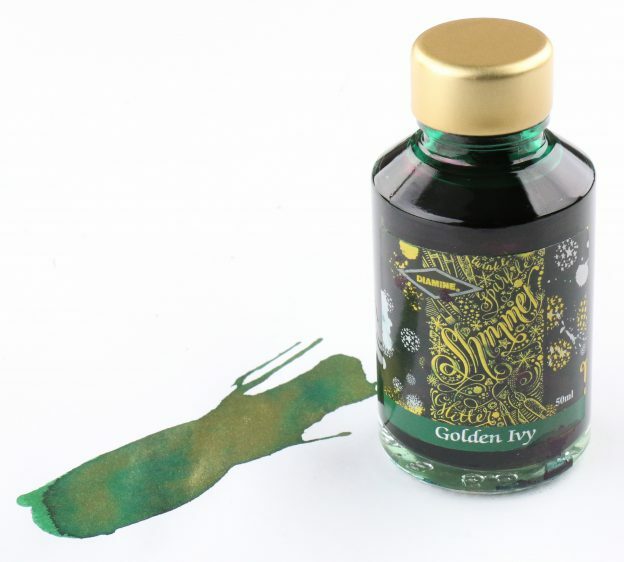 This entry was posted in Fountain Pen Ink and tagged Diamine, fountain pen ink, Giveaway, review on March 18, 2019 by Pen Chalet. 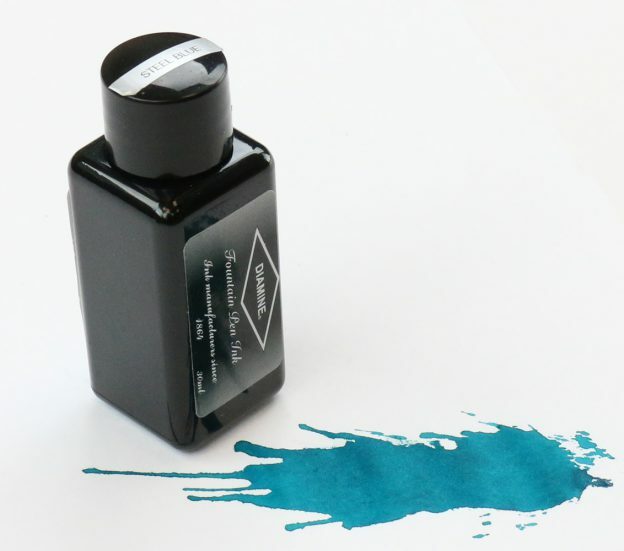 Diamine Steel Blue Ink Review & Giveaway! This entry was posted in Fountain Pen Ink and tagged Diamine, fountain pen ink, Giveaway, review on January 1, 2018 by Pen Chalet. 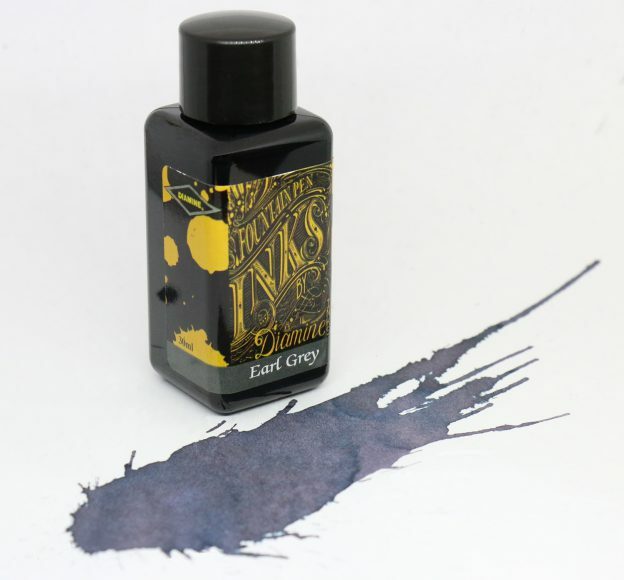 Diamine Earl Grey Ink Review & Giveaway! This entry was posted in Fountain Pen Ink and tagged Diamine, fountain pen ink, Giveaway, new, review on November 13, 2017 by Pen Chalet. 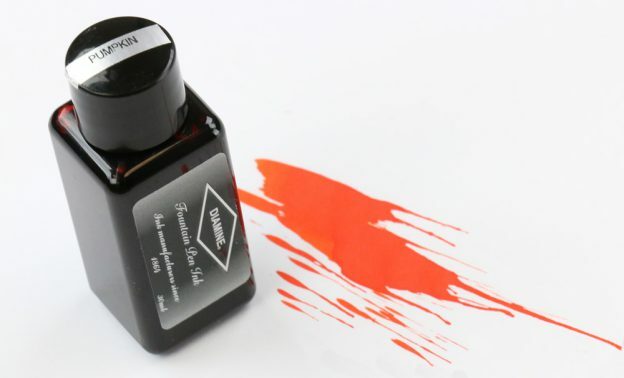 Diamine Pumpkin Ink Review & Giveaway! This entry was posted in Fountain Pen Ink and tagged Diamine, fountain pen ink, Giveaway, review on October 23, 2017 by Pen Chalet.